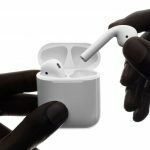 The future is wireless according to Apple when it comes to listening to music and the new Beats Solo3 Wireless headphones will certainly not make you miss the recently deleted headphone jack on the iPhone 7. 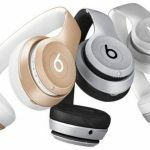 Beats – now completely owned by Apple – has been offering wireless headphones for years and the latest version of its popular Solo range is easily the best. 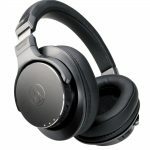 Of course, the headphones will work with other devices with Bluetooth onboard so while you get wireless freedom you also get amazing sound quality. And not only do they sound great – they also look good too. They also come in eight colours including gloss black. 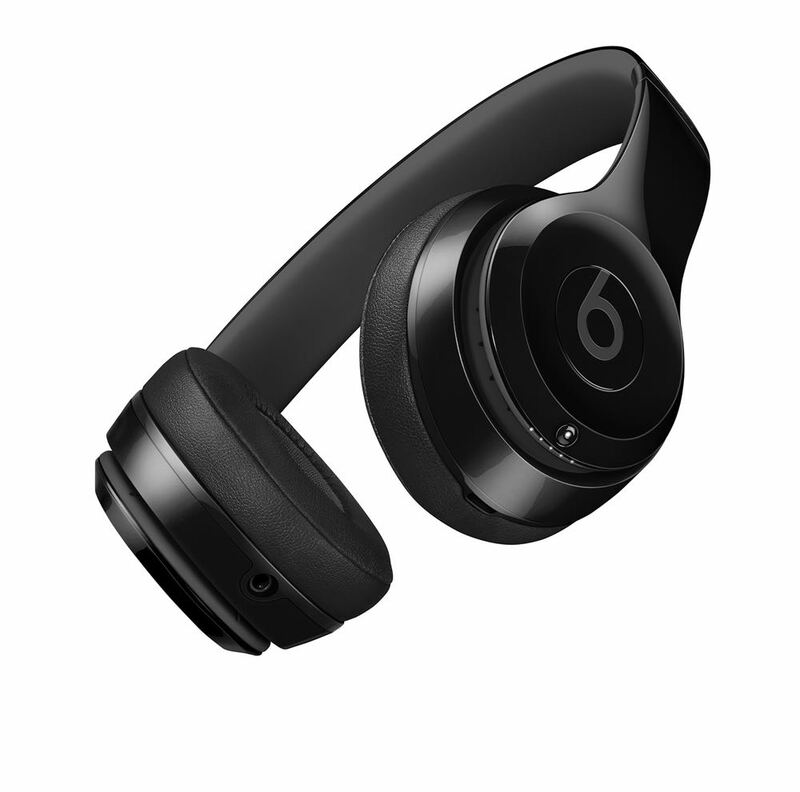 So, if you were one of the lucky people who managed to get their hands on the new gloss black iPhone 7 – there’s a Beats Solo3 Wireless to match. There’s also regular black, gloss white, silver, gold, rose gold, violet and Citrus Red. 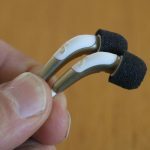 The design hasn’t changed much – they are still very comfortable comfort cushion ear cups that cover and seal your ears and provide some passive noise cancellation as well. With a weight of just 215g, you’re going to forget you’re even wearing these streamlined headphones after a little while. 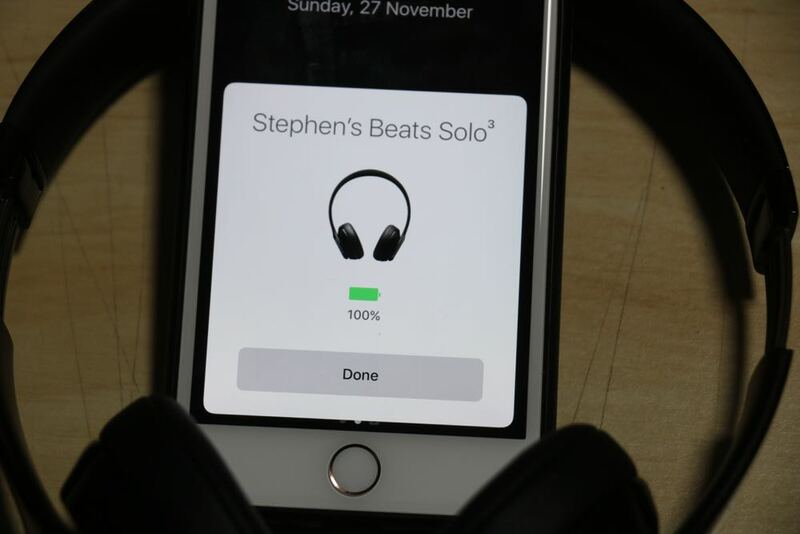 To connect the Beats Solo3 Wireless to an iPhone, all you need to do hold them close to each other and you see a window open with a connect button. And that’s it. That works across all the devices linked to your iCloud account when you’re running iOS 10 (iPhone and iPad) and on Macs running macOS Sierra – and you can easily switch between them as well. On the audio side, Beats has smashed it out of the park with the Solo3 Wireless. Gone is the heavy over-the-top bass and in its place is a nice well-balanced sound with remarkable clarity across all levels. And there’s a satisfying breadth to the sound that will also put a smile on your face. 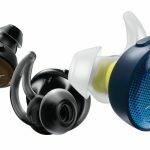 Controls on the outside of the ear cups also give you complete control to manage your music listening and adjust the volume. You can also handle incoming calls too thanks to the built-in microphone. We were surprised by the quality of the calls – they were clear on each end. 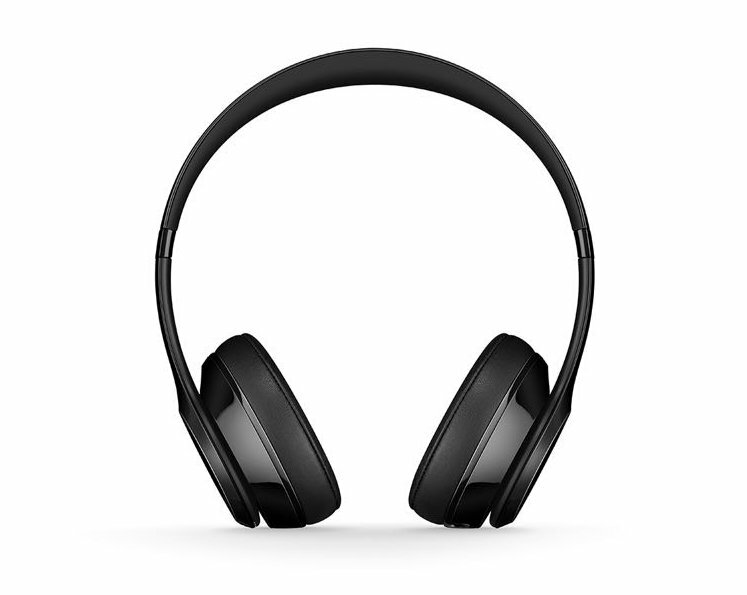 The headphones use Class 1 Bluetooth which takes it well beyond the regular range of 10m to up to 100m. We tested this at our place and got about 30m away without missing a beat. 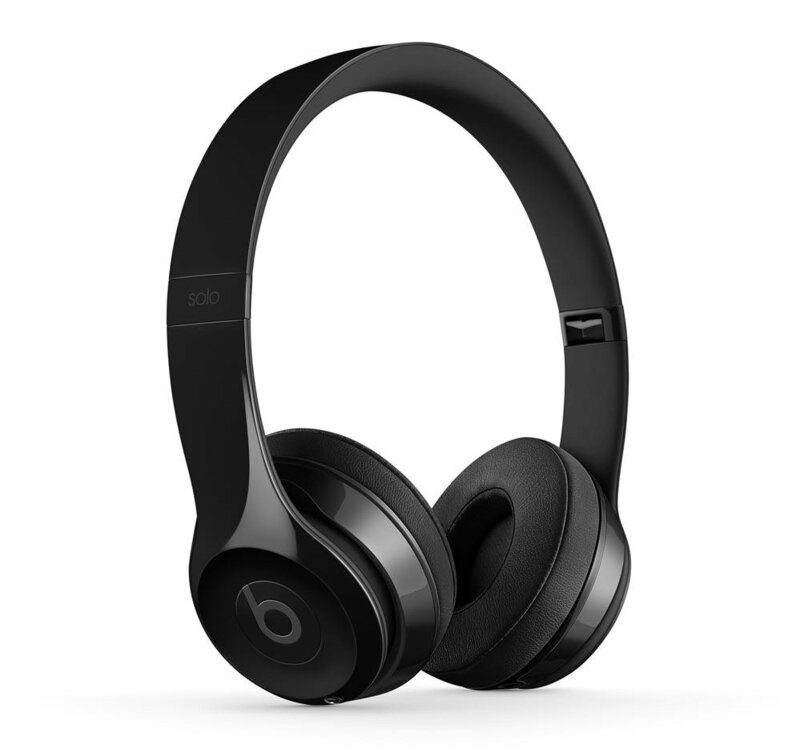 Battery wise, the Beats Solo3 Wireless also delivers big time with up to 40 hours of use on a single charge. That means days of use before you need to plug them back in again. But even when you need a quick charge there’s a Fast Fuel function that can give you three hours of playback after just five minutes of charging. If the battery does run out, you can connect the cable and listen to your music through the headphone jack – although that would rule out iPhone 7 users. And when you’re done, the headphones fold down and can be stored in the small included carry case. 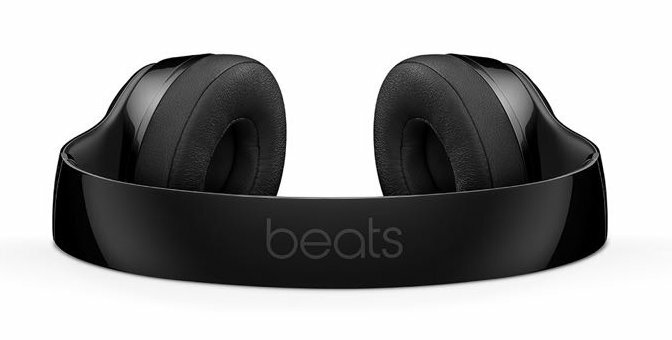 The Beats Solo3 Wireless headphones are not cheap at $399 but they more than hold their own against the competition at this price point. 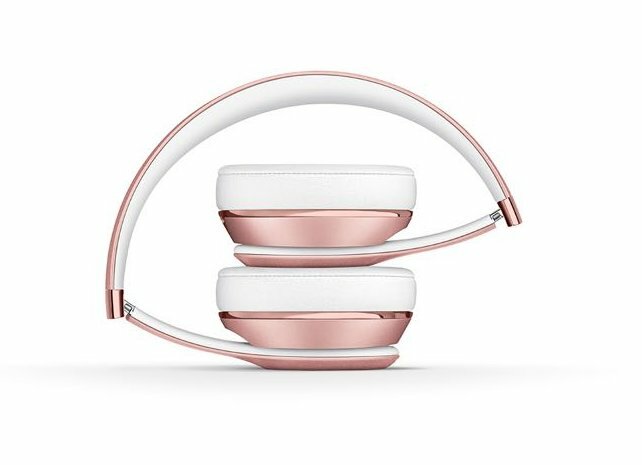 The Beats Solo3 Wireless are brilliant headphones that look great, deliver an exceptional sound and with a battery that lasts for days. If you want to enjoy your music in comfort, style and quality – look no further than the Beats Solo3 Wireless. 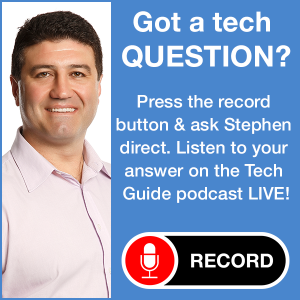 PROS: Excellent design, brilliant audio quality, long battery life, Fast Fuel charging. CONS: Expensive. VERDICT: The Beats Solo3 Wireless are brilliant headphones that look great, deliver an exceptional sound and with a battery that lasts for days. If you want to enjoy your music in comfort, style and quality – look no further than the Beats Solo3 Wireless.